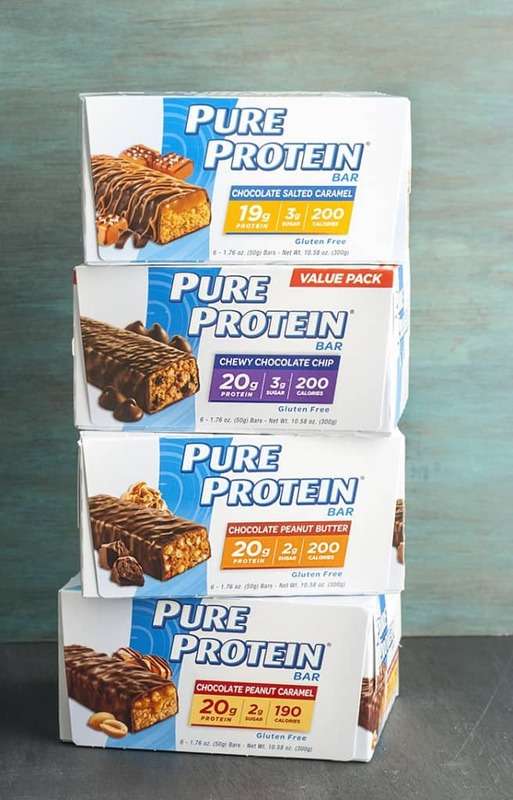 Pure Protein makes tasty and easy to enjoy protein products including protein bars, shakes and powders. I’ve had the pleasure of trying both their protein powders and protein bars. 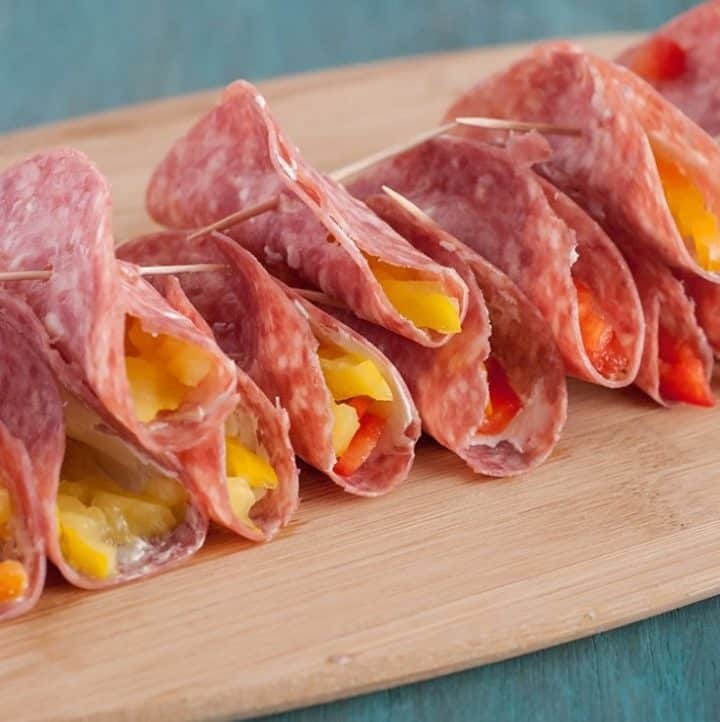 Both pack a bunch of protein while also being extremely delicious and easy to work into my busy days. 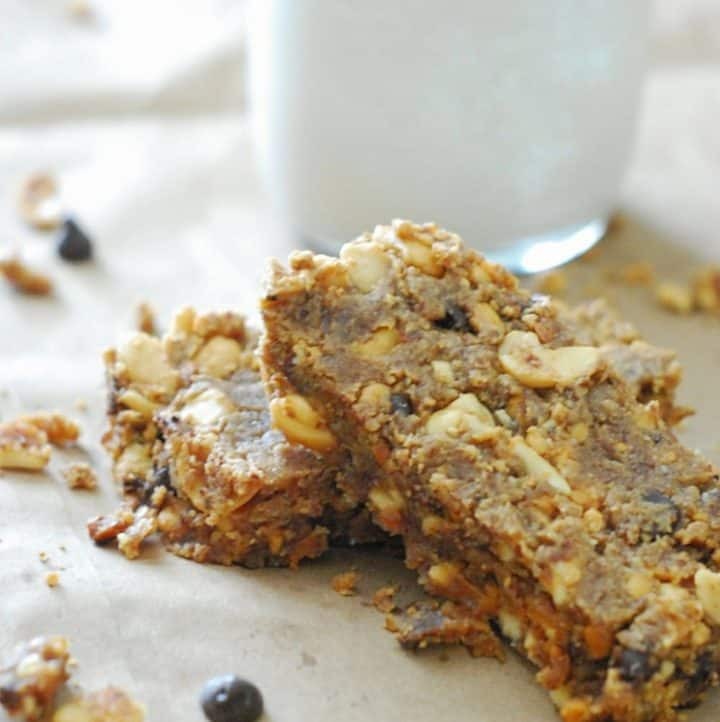 The protein bars and powder contain between 19-25 grams of protein, which we all know is essential for optimal body function, strength and lean mass. I’ve been trying to put a bit more focus into gaining healthy body mass now that I’m relatively happy with my fat loss. 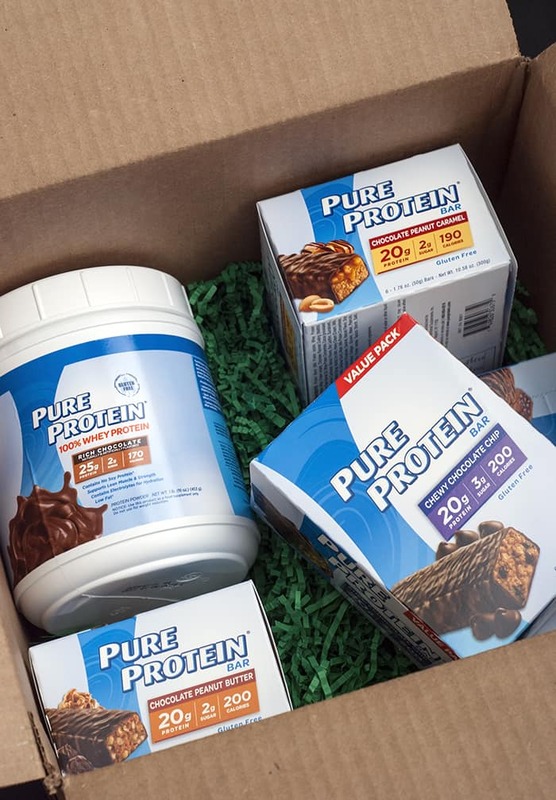 Having easy options like Pure Protein makes it easy to stay on track. And let me tell you, I’ve always had a problem staying on my diet. 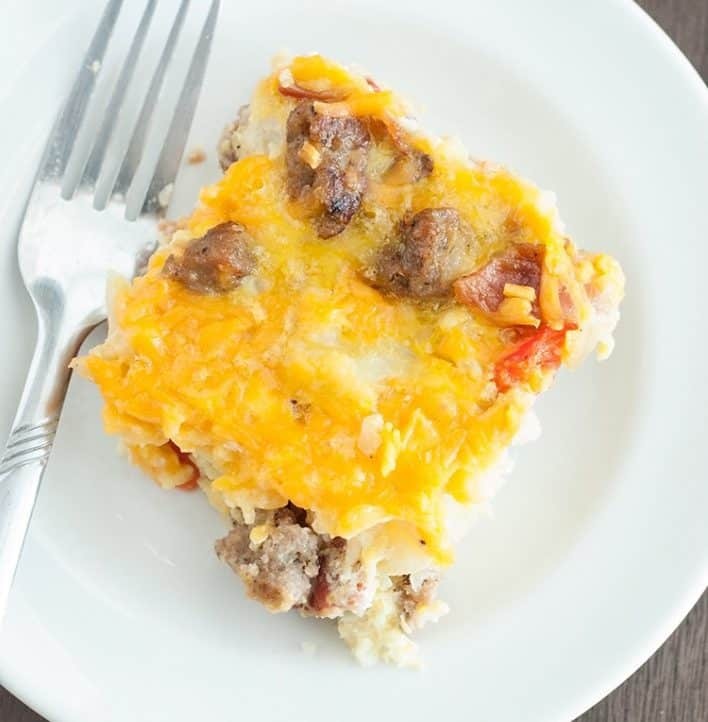 My brain is constantly all over the place with my packed schedule making it increasingly difficult to make home-cooked meals on a daily basis. That’s why I love having options that work on the go. 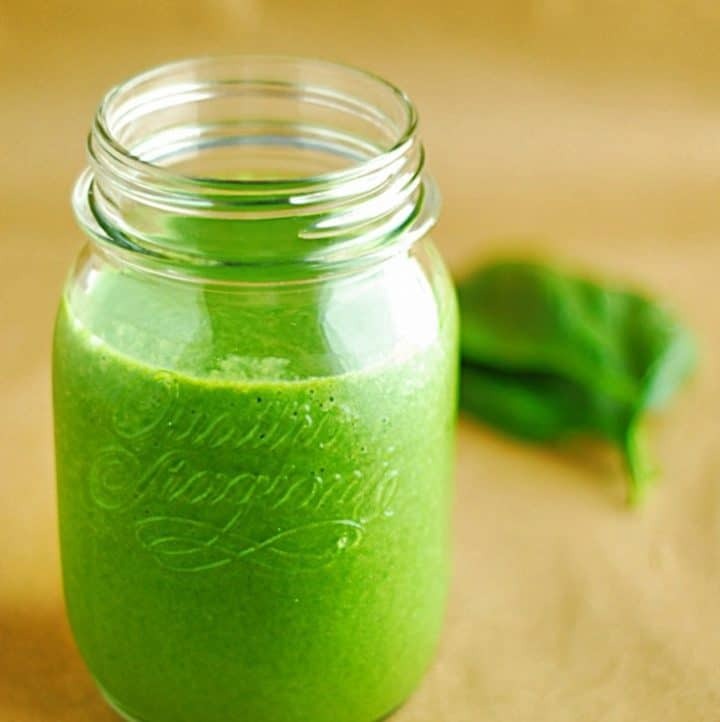 I can grab a protein bar or make a quick protein smoothie while I’m on the run and need a snack that will power me through the day. I always keep some on hand to take with me wherever the day leads. 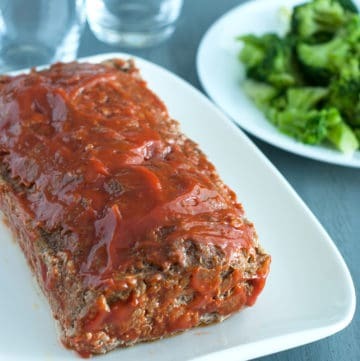 I try to get at least 65 grams of protein into my diet on a daily basis since the Institute of Medicine recommends that adults get a minimum of 8 grams of protein for every 20 pounds of body weight. Yes, if you do the math you can guesstimate my weight. 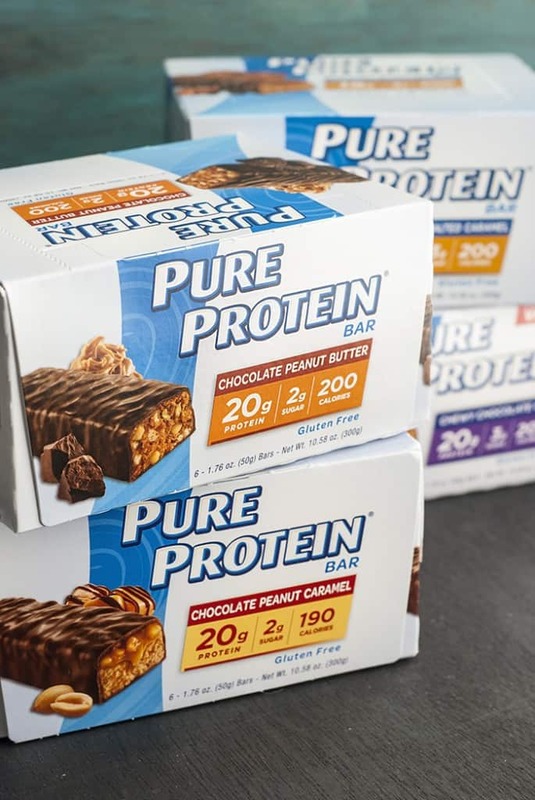 If you’re just starting off on low carb and eating less than 30 carbs a day I’d probably stay away from Pure Protein just for the time being. 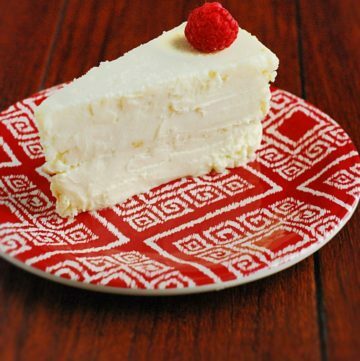 For those starting or increasing their carb intake to 40 or more carbs per day I’d say this is a feasible and tasty option. 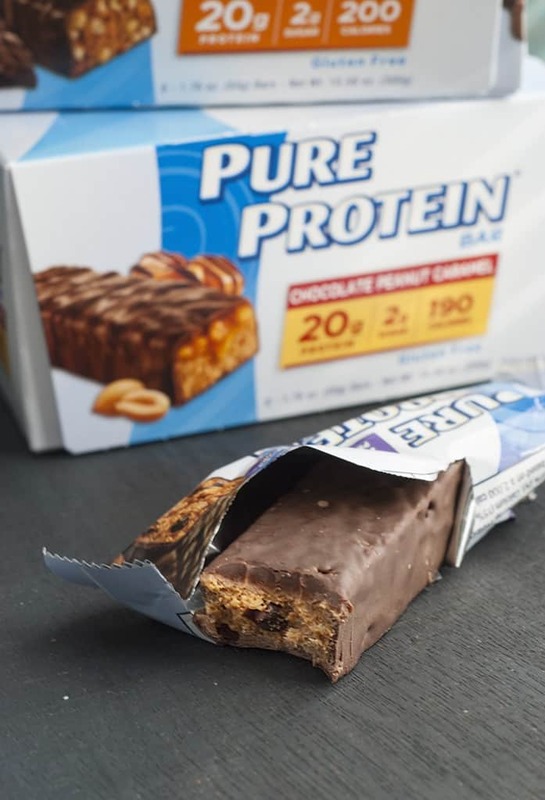 The Pure Protein Bars are extremely tasty and contain 19-21 grams of protein with 6 grams or less of sugar. These work great for lean muscle and an active lifestyle. I’ve tried the Chewy Chocolate Chip, Chocolate Peanut Caramel, and Chocolate Salted Caramel. The Chewy Chocolate Chip was by far my favorite, but I’m also bias since anything mentioning resembling a chocolate chip cookie is a win for me. 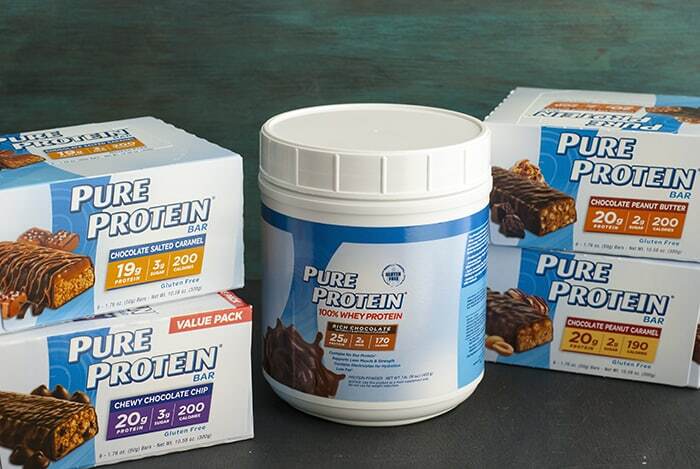 I was also able to give the Pure Protein 100% Whey Powder a try; it was delicious and easy to mix together. It’s chocolate flavored, gluten-free, contains 2 grams of sugar and provides 25 grams of nutritious protein in every serving. 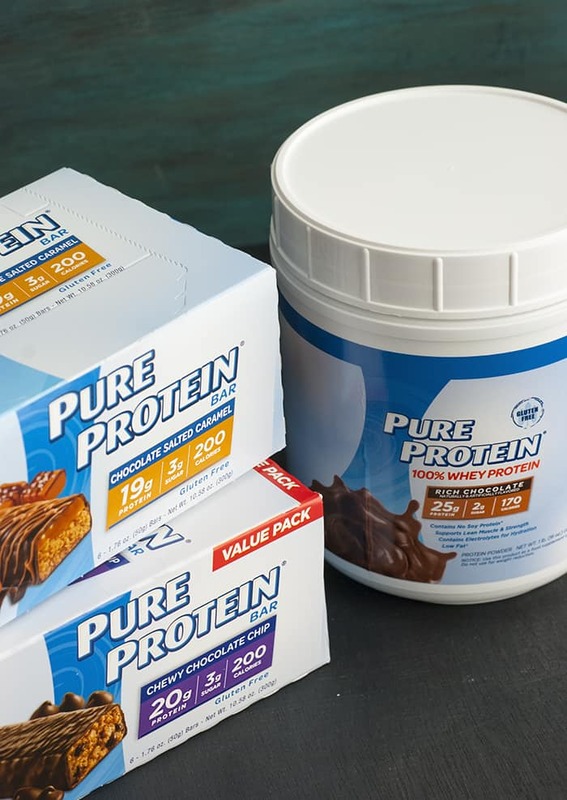 To kick off 2017 while staying on track with your fitness and nutrition goals, Pure Protein has launched the “Keep On Track in the New Year” with Adam Rosante online sweepstakes. The sweepstakes will run through February 27, 2017 and offer tons of prizes including free product, gym memberships, FitBit® watch, and 5 grand prizes for a trip for you and a friend to New York City to workout with celebrity trainer, Adam Rosante. Click here to enter the sweepstakes today!